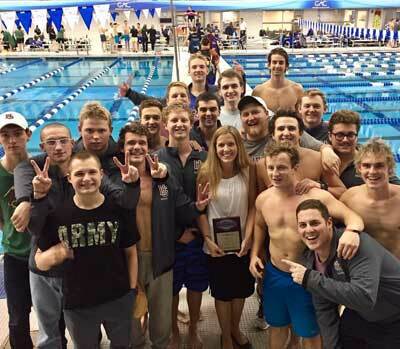 Hampden-Sydney swimming placed second at the ODAC Championship meet, topping Randolph-Macon, and Head Coach Betsy Leonard was named the ODAC Coach of the Year. The Hampden-Sydney swim team made history at their recent meet in Greensboro. Not only did the team place second at the ODAC Championship meet topping Randolph-Macon for the first time, but Head Coach Betsy Leonard was also named the ODAC Coach of the Year, becoming just the second woman to be named ODAC Coach of the Year in a men's sport. The team spent January 5-11 training alongside Sweet Briar College's swim team in Florida at Delray Beach where they trained twice a day in the Aqua Crest Pool. They credit their success this year to their continued commitment to training and, of course, their coach. Coach Leonard also serves as the College's Cross Country Head Coach, a position she has held since 2012. In addition, Coach Leonard was the Assistant Fitness Director for TigeRec from 2010 to 2012 and was promoted to Director in December 2012. In her roll with TigeRec, she is an AFPA (American Fitness Professional and Associates) Certified Personal Trainer and Fitness Instructor. 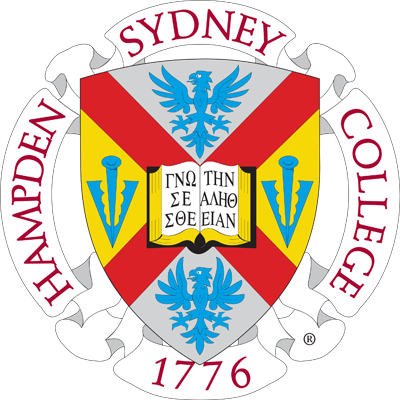 The full championship results can be found at H-SC Athletics.